Deb Richardson-Moore is the author of a 2012 memoir, The Weight of Mercy; a novel, The Cantaloupe Thief, released in June 2016, and a sequel, The Cover Story, July 2017. All are published by Lion Hudson of Oxford, England. Deb also serves as pastor of the non-denominational Triune Mercy Center in Greenville, South Carolina, where she works to make homeless parishioners feel respected, loved and empowered to seek jobs and housing. She is a Greenville native and a graduate of Wake Forest University (Winston-Salem, NC) and Erskine Theological Seminary (Due West, SC). 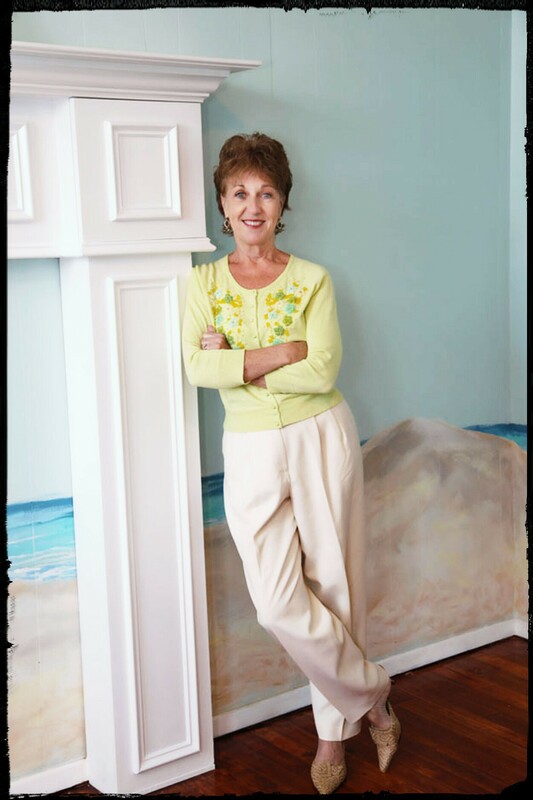 She worked for 27 years as a writer for The Greenville News, covering art, theater, general features and religion. After obtaining her Master of Divinity degree in 2005 and being ordained by First Baptist Church of Greenville, she accepted the position as pastor of Triune. Triune is a church that brings homeless, working poor, middle-class and wealthy parishioners into community. 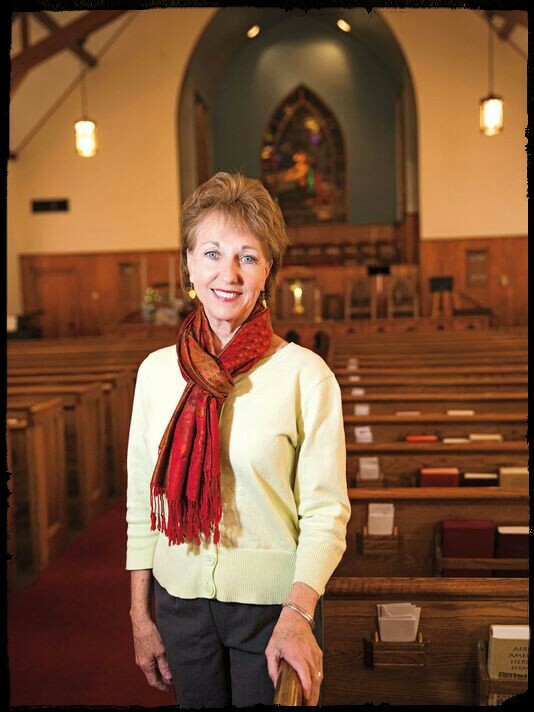 Since the publication of her memoir about her first three years as Triune’s pastor, Deb has spoken at Memorial Church at Harvard University, Syracuse UMC in New York, Union Presbyterian Seminary in Charlotte, NC, Duke Divinity Pastors’ Conference in Durham, NC, and has taught at churches and ministries across the Carolinas and Georgia. Deb is married to Vince Moore, who is director of media relations for Furman University. They have three grown children – Dustin, Taylor, and Madison.